"Great villa, pools, beach and staff." Have a question for Beach Republic, Koh Samui? 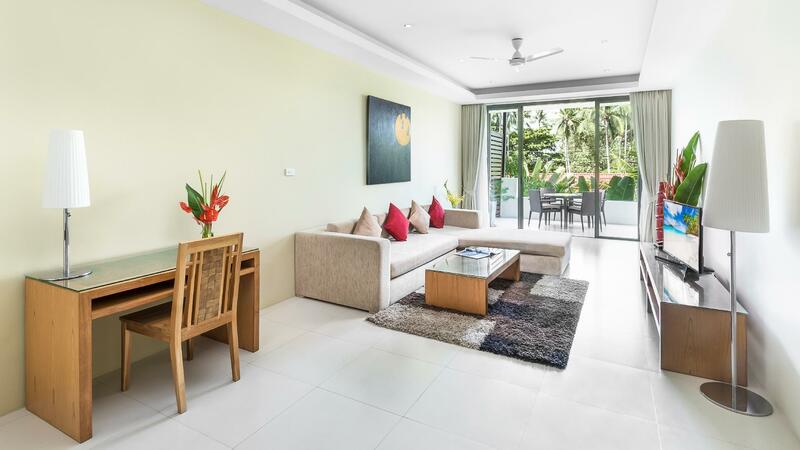 "Beautiful location, nice apartment, good service - in case of one failure with shuttle bus hotel proposed free shuttle to airport, very good breakfast, excellen..."
"Good Location near Chaweng beach." "Great place , good times , pleasant staff"
Designed as a hip and futuristic Mediterranean resort, this property is definitely set apart from the rest of the island. Lounge by the Ocean Club, take a dip in the pool, or walk down to the beach for a round of volleyball. The resort can also help arrange activities for guests from diving and sailing to trekking. End your day with a trip to the resort's Asian Fusion Spa, which uses practices such as Chinese reflexology, Japanese Reiki, and Indian Ayurvedic. The accommodations here are in the styling of St. Tropez, with spacious rooms equipped with a full kitchen. 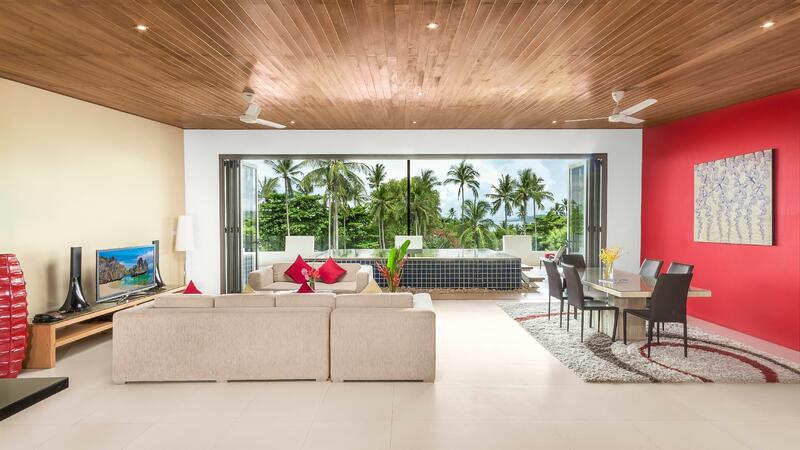 Enjoy a fun Samui vacation from the very happening Beach Republic, Koh Samui on Lamai Beach. "It was a nice stay in Beach Republic Hotel." 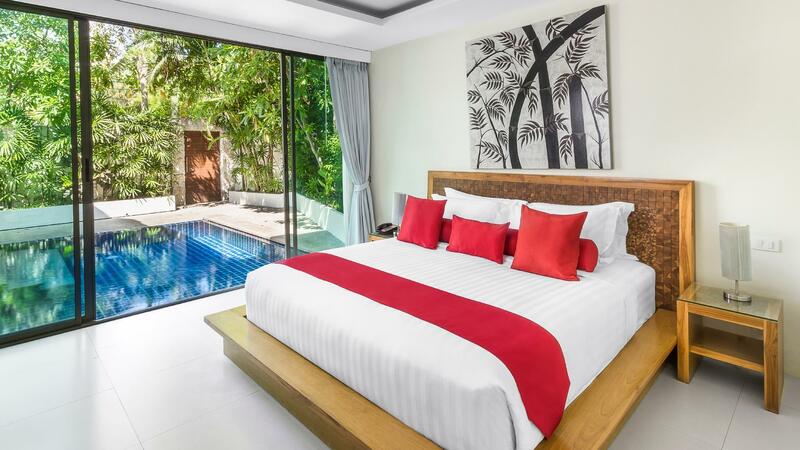 Extra bed is available upon request at an additional cost of THB 1900 per person. For further queries, please contact the property directly. We've stayed here for 13 days and loved every single one of it. 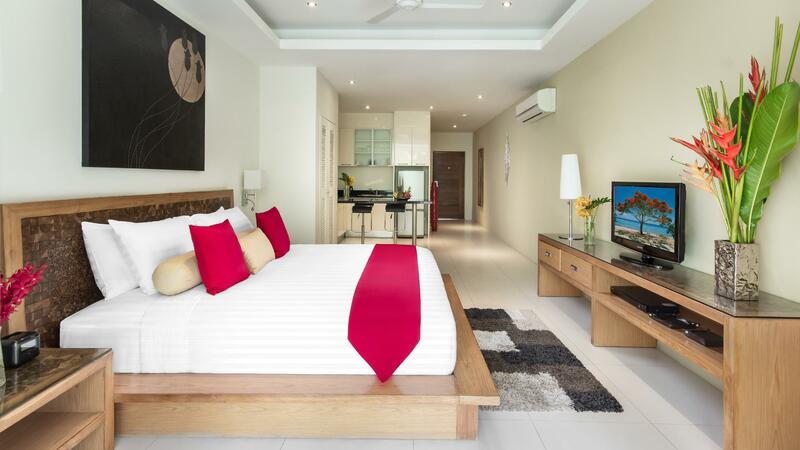 The hotel is perfectly situated in between Chaweng and Lamai and both towns are easy to reach by public transportation. The pools are situated right at the beach and it is lovely to switch between them. There are plenty of sunbeds and loungers and the staff is doing all they can to make your stay as comfortable as possible. All with the famous Thai smile. The rooms are large and ours had a spacious balcony, kitchen and a lovely rainshower. The bed was very comfortable as well. They also have a well equiped fitness room, for those who are interested They serve an outstanding breakfast and the tapas at the pool is even better. Try the sunday brunch, they're famous for it all over the island! If we might suggest: Try the next door Starbay restaurant for a change, they have very good food for reasonable prices All staff from Beach Republic, thank you for making this one of our best holidays. You were great! Natalie and Ron. Second time back. The pool by the beach is a great spot to relax and swim. It’s a nice part of the beach. Staff are really friendly and work hard. The rooms and facilities are very clean. There’s a free shuttle once a day to Chaweng and twice a day to the main part of Lamai. Prices at the resort are pretty expensive. However you can find some cheaper restaurants just outside the resort. The water on the beach can sometimes contain rubbish which is disappointing but I think that’s mainly due to a recent storm. And when there’s no rubbish, the beach is really pretty. It’s a very good spot. I would recommend it for relaxing and cocktails by the beach/pool. Our second time. Other smaller room, but still OK. After first day I become a motorbike accident. The staff was interested and they helped with everything we asked. Also the first day my girlfriend wanted to cook but it did not work. We asked one time and immediately they solved the problems. Compliments. At breakfast we asked for Thai omelette, and it tastes great. Also we tried this time the Spa. The staff was friendly and give us a quality treatment. Each year we visit Koh Samui two times. Next time we not have to look for other hotel. We want to come back again. Very good hotel /resort with a beautiful swimming pool area near the beach. No sound of traffic. Very good breakfst with cold room for salad bar, etc. Then their is new spa / sauna / detox / yoga along the hotel, really very beautiful, clean, amazing to stay here. Thank you. Health Republic component of this place was good, can recommend. Couldn’t imagine a reason to stay here otherwise. The beach was virtually non-existent. The attraction (from a marketing standpoint) is a big stuff-your-face buffet in front of a swimming pool, a ready made party vibe scene you can be part of, complete with music blaring. Popular with Chinese. We had a fantastic stay at the Beach Republic. The staff were friendly and helpful. Our villa was amazing with a fantastic pool. The breakfast was fresh and tasty. Only negative was the gym could be larger with a second treadmill Otherwise fantastic stay. We will be back. Liked the hotel-Good breakfast, clean rooms, nice pool area and beach, accomodating staff, shuttle service to Lamai and Chaweng locations. Had a great New Year eve gala dinner . Yoga classes are offered in open space area. Cons: There was dried blood on a pillow case, our air con was broken for the first two nights, my wife stepped on glass at the pool and cut her foot. Not ONCE did anyone offer to make it up to us. The staff was very apologetic but I reckon they have little power to offer genuine hospitality, which is a shame for the obscene price we paid for the room. Pros: breakfast was very nice, the pool area had a good view and nice cabanas. Overall: Expect a heavy "tourist tax" here, with overpriced food and drinks. They know they're far from other options and they have you captive. The staff was really sweet and spoke good English, but they had plenty of opportunities to turn us into repeat customers (especially after the mess ups the first few days) but they didn't really put in the effort. They know they're going to get more customers and they didn't seem to care about our negative experiences. We will not return and will tell our friends to stay away. 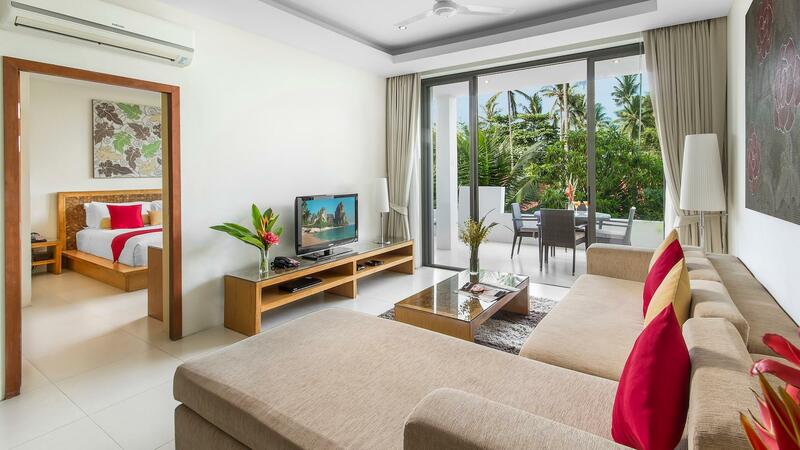 Beach Republic is in a nice spot near Lamai Beach - pluses are large spacious rooms, excellent breakfast buffet, free shuttles to major attractions and a nice pool area overlooking the beach. The minuses are inflated prices for meal and services such as scooter rentals. There are some nice touches like very friendly staff and happy hour and afternoon in-room snacks but they also miss on some details related to room layout and gym and steam room facilities. Excellent facilities and rooms. Staff is super friendly always trying to please. Breakfast is over the top incredible. The best I have had after travelling for 2 months! The music that is played is annoying around the pools. Its disco something - now lyrics just thumping. The drinks and food around the pool are three time more than what you would pay across the street. I don't understand why they wouldn't make it affordable so that guests might just choose to stay on the property and enjoy the bar and restaurant. Otherwise - Lamaii is walkable by the beach - about 45 min. Or 10 mins by a shuttle or your scooter. We ❤️ Beach Republic! 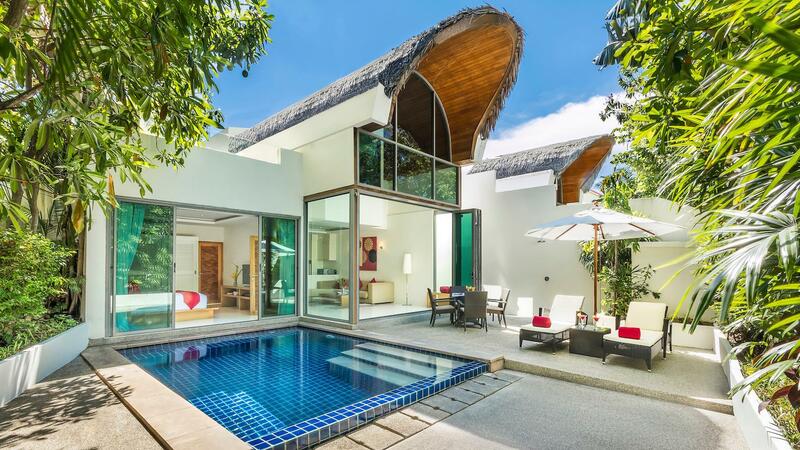 We have stayed in the pool villa twice and both times it was divine. The restaurant has very nice food, breakfast is delicious and varied enough for anyone. The staff is so friendly and helpful, we will return again. Shuttle into town is convenient. 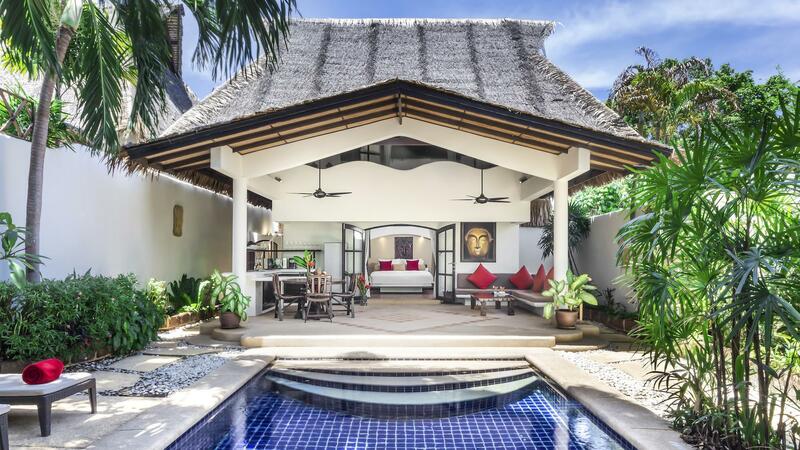 Superb pool villa, very clean. 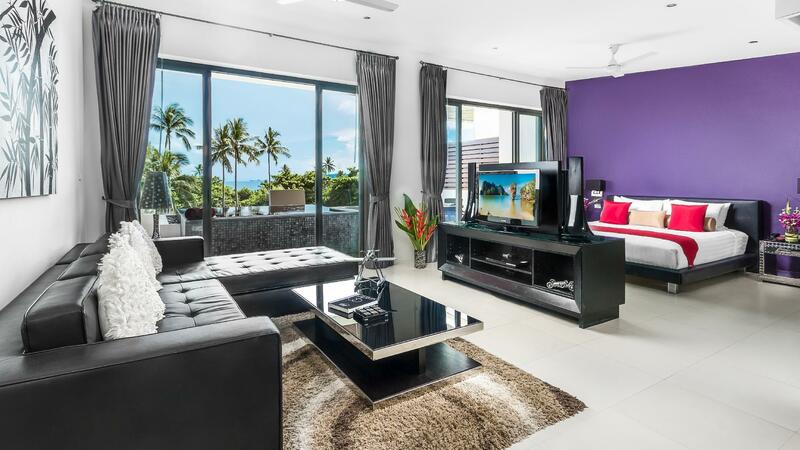 Large living area and kitchen facilities. Upper sunbathing area a real sun trap. Good Location near Chaweng beach. Centeal Samui. Easy to connect SeaTran. Room is comfortable, values! Weak point is breakfast. the staff were excellent very helpful food is good. good music . the only minus that the room had asmell we had to move few times to find a room without smell but stafff understood and upgrade us and put good smell in the room,the spa is good there. nice swimming pools. ..... Terrible coffee..... Really, it was a fantastic spot with great staff. The comfort level is impressive. The breakfast buffet has incredible bacon and sausages. The Sunday brunch was incredible. The only complaint is the coffee. Worst I've ever had in Thailand.